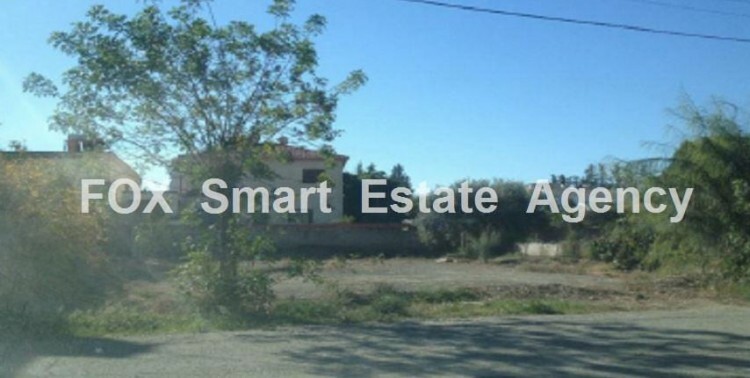 The property is a plot of land with a total area of 549 sqm situated in Kaimakli, Nicosia. It falls within the planning zone Κα3 (residential zone) with a maximum building density coefficient of 140% and a land coverage coefficient of 50% over 4 floors and 17,00/14,30 metres height. As the property is situated near the buffer zone, the building density coefficient increases from 140% to 160%. Kaimakli is a north-eastern suburb of Nicosia known for its abundance of traditional houses many of which have been declared as protected units. All urban features must be checked with the proper authorities.